Are you faux real? 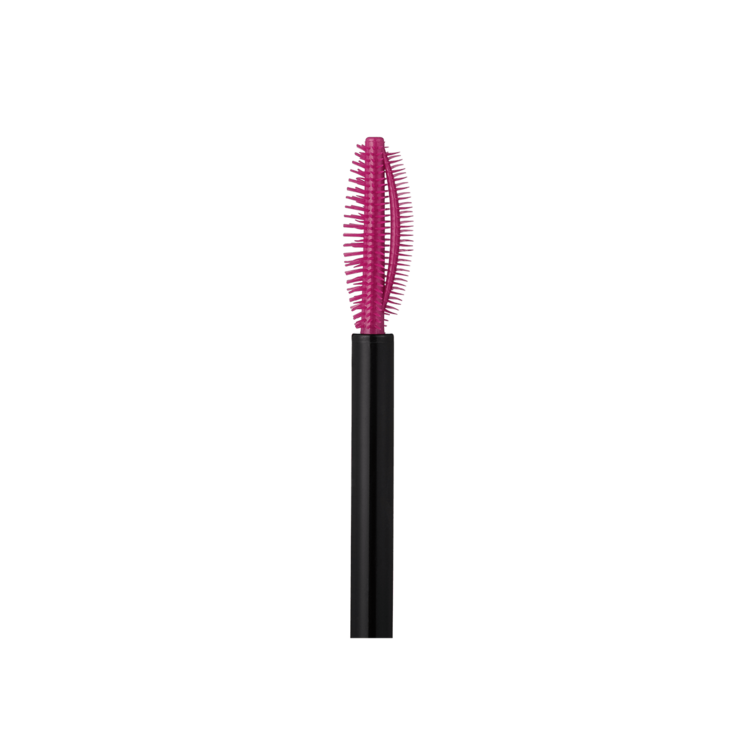 Breakthrough, multi-tasking Eye-Have-it-All Brush™ creates dramatic volume, length, clean definition and curl for an unbelievable false eyelash effect. This game-changing formula easily sweeps through the lashes providing an all-out, traffic-stopping look. Don’t say we didn’t warn you. 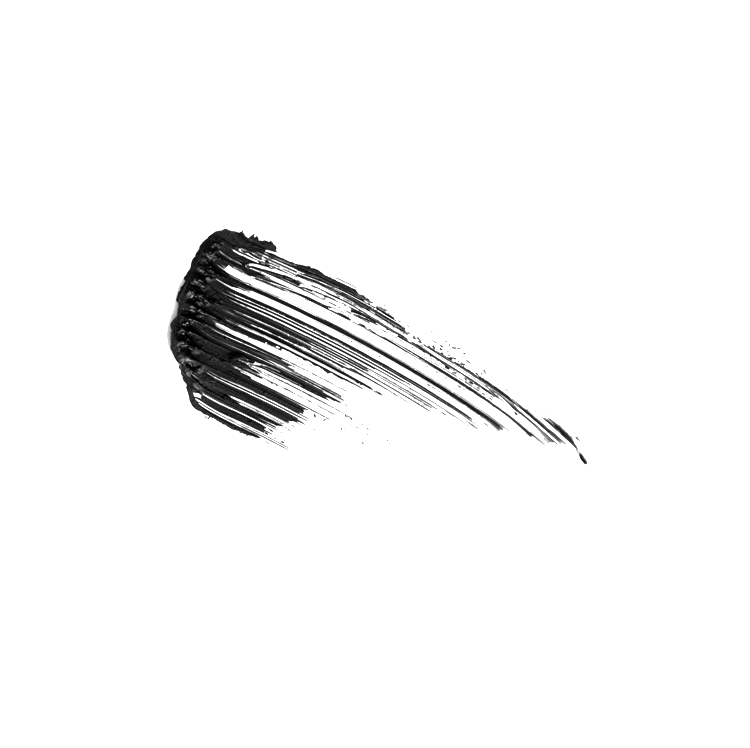 Twist the brush while sweeping through lashes from root to tip to achieve the most dramatic effect possible. Isododecane, Water/Eau/Aqua, Beeswax/Cire d’abeille/Cera Alba, Cyclopentasiloxane, Iron Oxides (CI 77499), Paraffin, Disteardimonium Hectorite, VP/Eicosene Copolymer, Trimethylsiloxysilicate, Butylene Glycol, Alcohol Denat., PEG-30 Dipolyhydroxystearate, Polyvinyl Alcohol, Pentaerythrityl Hydrogenated Rosinate, Copernicia Cerifera (Carnauba) Wax/Cire de carnauba/Cera Carnauba, Polyglyceryl-3 Beeswax, Hydrogenated Polyisobutene, Phenoxyethanol, Caprylyl Glycol, Synthetic Beeswax, Silica, Acrylates Copolymer, VP/Hexadecene Copolymer, Aminomethyl Propanediol, Dipentaerythrityl Tri-Polyhydroxystearate, Octyldodecanol, Sodium Dehydroacetate, Ethylhexylglycerin, Ascorbyl Palmitate, Laureth-21. Water/Eau/Aqua, Beeswax/Cire d'abeille/Cera Alba, Palmitic Acid, Acrylates Copolymer, Copernicia Cerifera (Carnauba) Wax (Cera)/Cire de carnauba/Cera Carnauba, Glyceryl Stearate, Polybutene, Glycerin, Synthetic Beeswax, Stearic Acid, C26-28 Alkyl Dimethicone, Euphorbia Cerifera (Candelilla) Wax/Cire de Candelilla/Candelilla Cera, Tribehenin, Aminomethyl Propanediol, Phenoxyethanol, PVP, Hydroxyethylcellulose, Ethylhexylglycerin, Sodium Cetearyl Sulfate, Sodium Dehydroacetate, Caprylyl Glycol, Laureth-21, EDTA. May Contain/Peut Contenir/Puede Contener: Iron Oxides (CI 77499), Black 2 (CI 77266). Water/Eau/Aqua, Beeswax/Cire d'abeille/Cera Alba, Palmitic Acid, Acrylates Copolymer, Copernicia Cerifera (Carnauba) Wax (Cera)/Cire de carnauba/Cera Carnauba, Glyceryl Stearate, Polybutene, Synthetic Beeswax, Stearic Acid, C26-28 Alkyl Dimethicone, Euphorbia Cerifera (Candelilla) Wax/Cire de Candelilla/Candelilla Cera, Glycerin, Tribehenin, Aminomethyl Propanediol, Phenoxyethanol, Hydroxyethylcellulose, Ethylhexylglycerin, Sodium Dehydroacetate, Laureth-21. May Contain/Peut Contenir/Puede Contener: Iron Oxides (CI 77499).